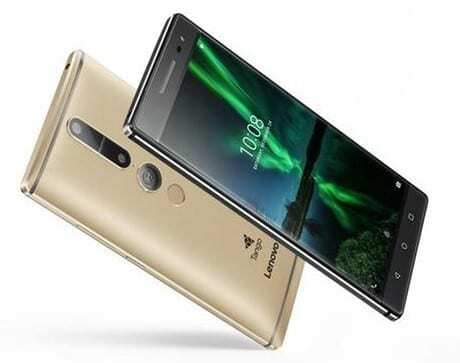 Lenovo Phab 2 Pro is not yet available in Nigeria. When available, you can buy it at leading online stores in Nigeria. Lenovo Phab 2 Pro price in Nigeria is expected to range from 150,000 to 200,000 Naira depending on your location in the country.